Swedish violinist Malin Broman performing the world premiere performance of Scottish composer Helen Grime’s Violin Concerto. Commissioned and performed by the Swedish Radio Symphony, the 22 minute virtuoso work was debuted on December 15th, 2016 in Stockholm – led by conductor Daniel Harding. 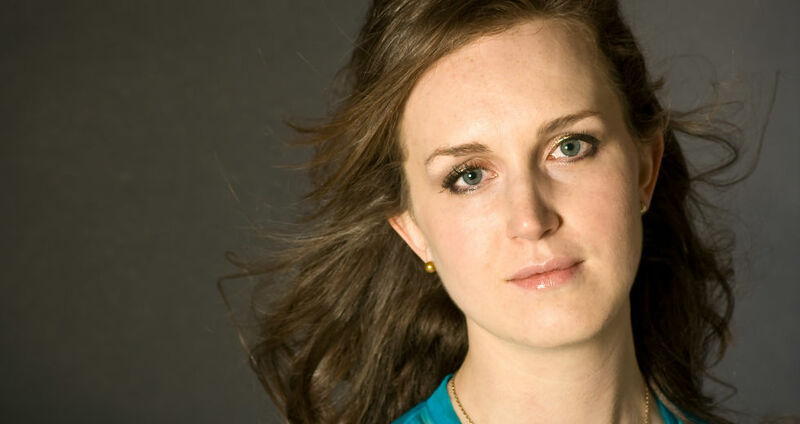 A graduate of London’s Royal College of Music, Helen, 35, is a former recipient of a prestigious Leonard Bernstein Fellowship from the Tanglewood Music Centre – and she currently serves a position on faculty at the University of London.